First there are the hot makeup brands that have the coolest founders. For example, Rihanna is the founder of one of today’s hottest Beauty Brands , Fenty Beauty! Another example, Kylie Cosmetics, is so hot its boiling! Have you ever heard of the founder, of Kylie Cosmetics, Kylie Jenner? If you haven’t, you’ve been on a private island for too long! Now, there is an Indie brand that is competing with the hottest beauty brands. However, Supergoop specializes in sun protection. Furthermore, the founder isn’t an international personality, nor superstar. In fact, the founder is a third grade teacher! So, what makes this small Indie company a formidible competitor with the big-shots? Supergoop does SPF like never before. 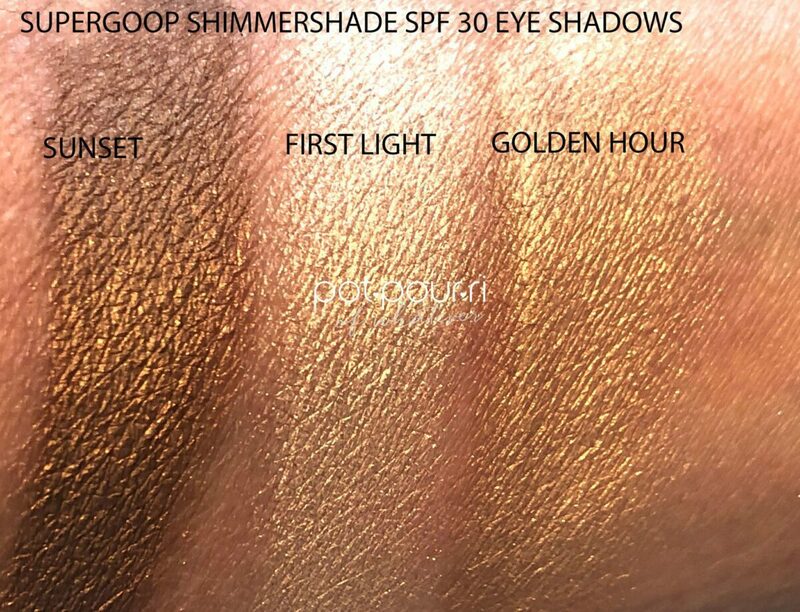 Recently, Supergoop Shimmershade SPF 30 Illuminating Eye Shadow launched. 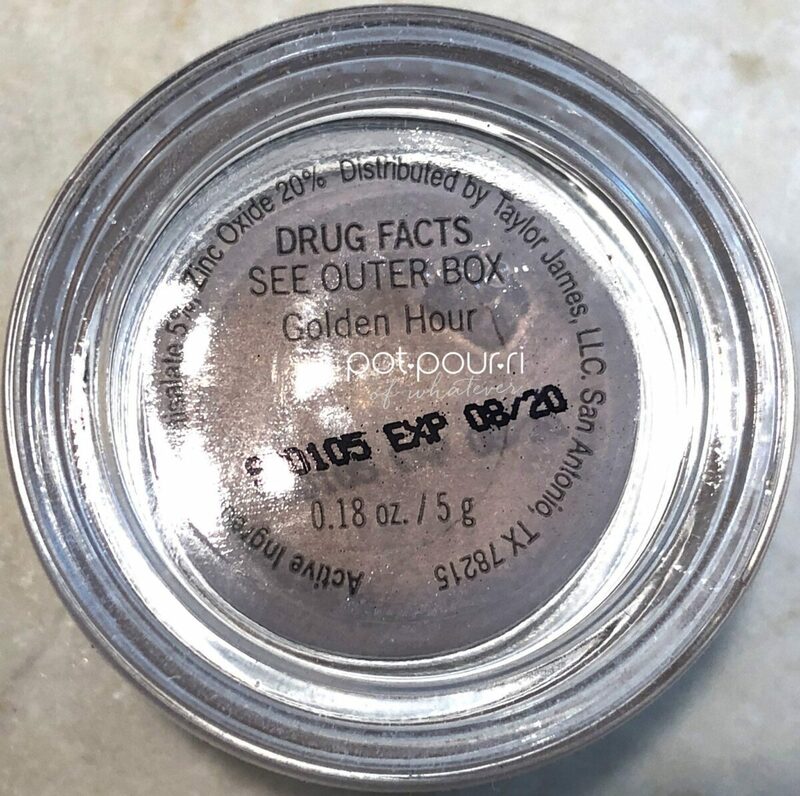 It is the suncreen industry’s first ever SPF eyeshadow. Just think, an eye shadow from a sun protection specialist! Pretty cool, Right? 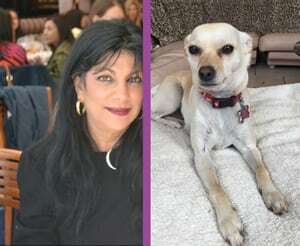 Neiman Marcus and on the Supergoop website. 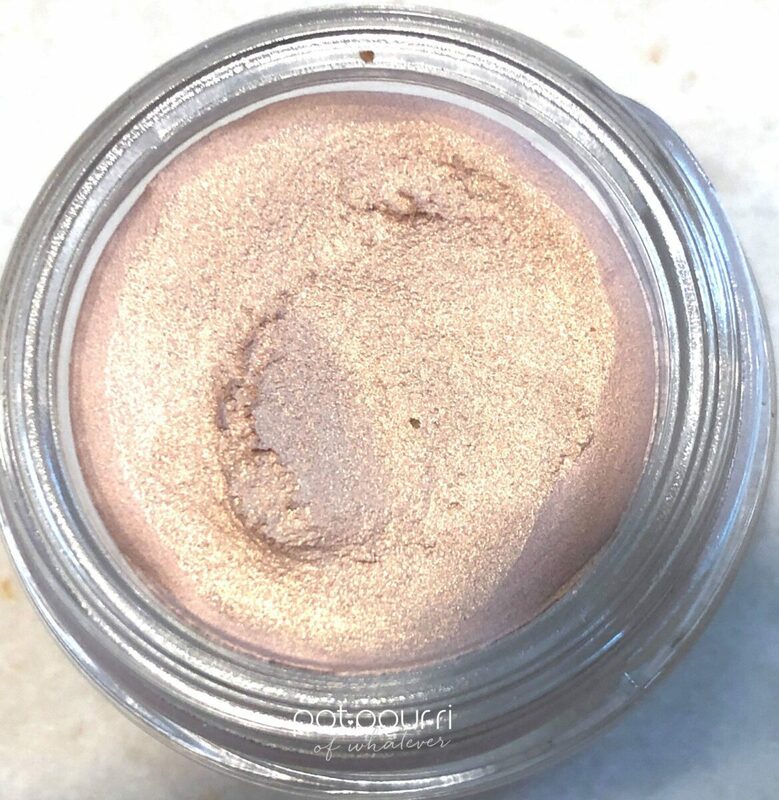 Illuminating Shimmer Shade SPF 30 retails for $24. 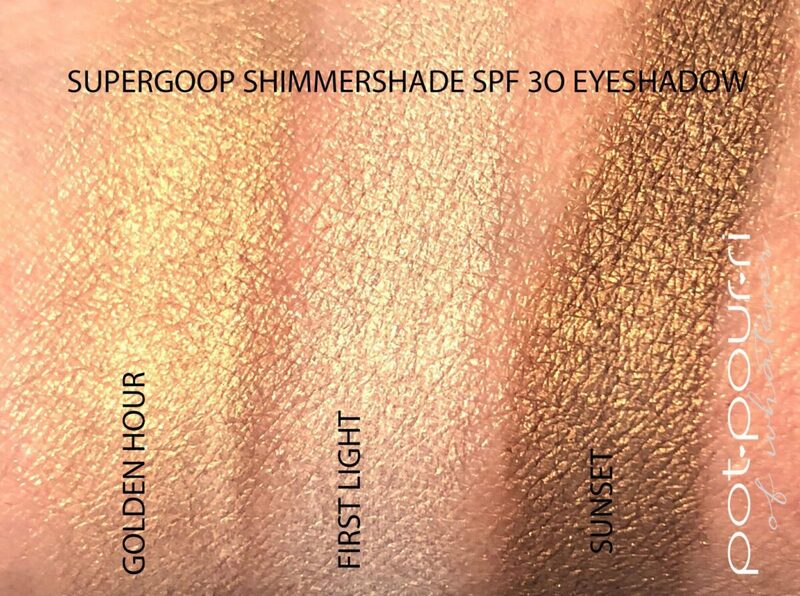 Why Create Supergoop Shimmershade SPF 30 Illuminating Eye Shadow? Did you know that the skin on your eyelids is the most delicate skin on your entire body? Additionally, this delicate skin is extremely susceptible to the rays of the sun and sun damage. 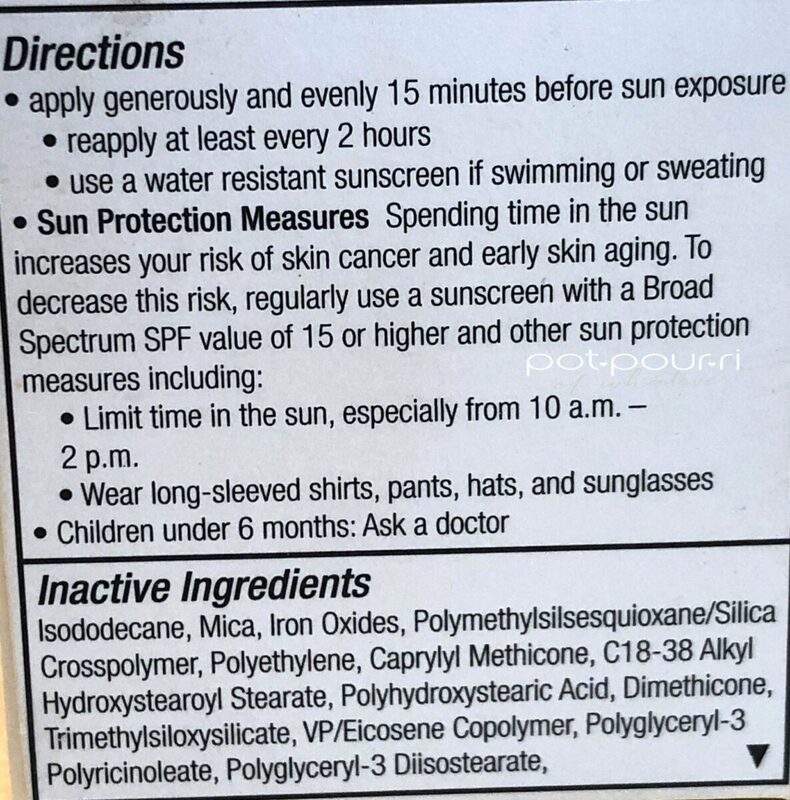 Moreover, you can really damage your eyes in the summer. One way is ,when you’re on the beach, the reflection of the sun off of the sand and water can cause your eyes to burn from the damaging sun rays. SPF 30 in your eyeshadow is a great way to protect your eyes and at the same time, look beautiful. Finally, protecting your eyes from the sun is crucial to prevent sun damage and signs of aging. The outer box is a white shade that has shimmershade, written in metallic silver. block letters. Furthermore, the eye shadow is in a small glass jar. In addition, the jar has a twist on, twist off white lid. 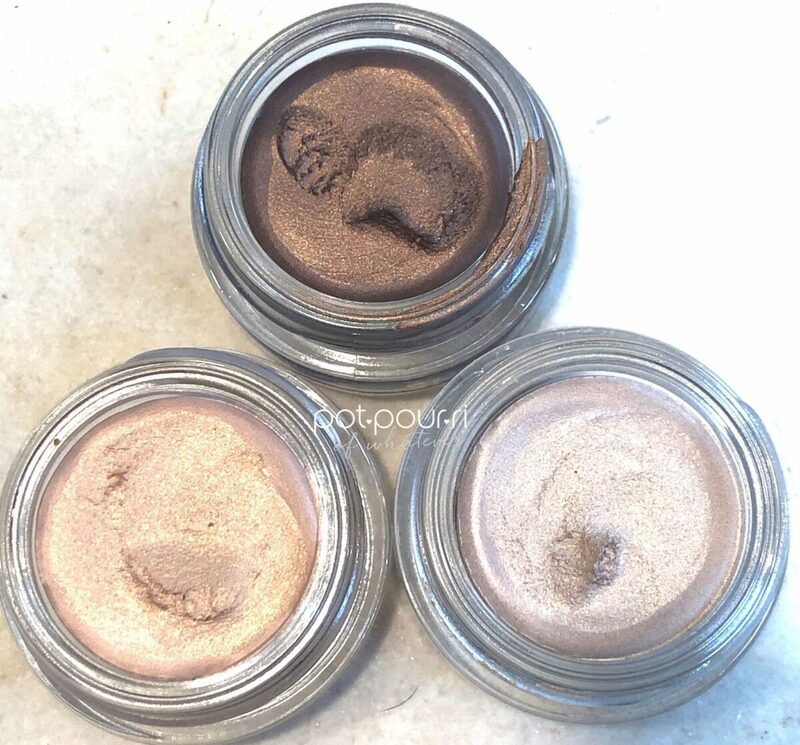 To begin with the eye shadow has a creamy formula. Also, a blend of flower essences, give your skin antioxidant protection. Also, the rose, roman chamomile and sunflower extracts soothes your delicate eye area. 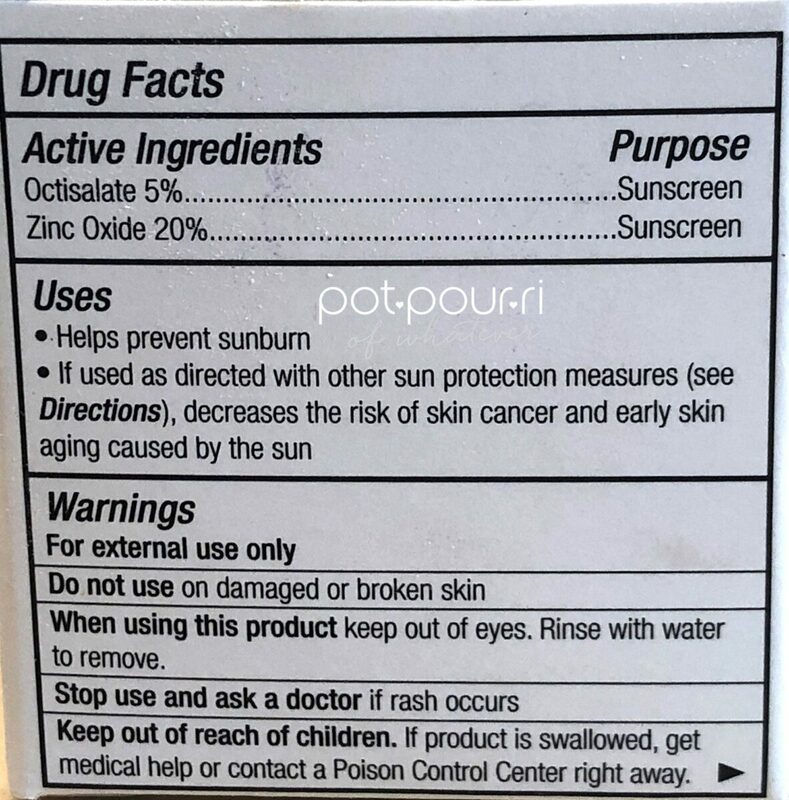 Zinc Oxide and Octisalare are the ingredients that the sunscreen protection. First of all, the formula has a whipped, creamy texture. In addition, the formula feels soft and smooth. Also, the eye shadows give you a subtle shimmer, just the right amount of highlight. The creamy texture glides effortlessly over your eye lids. The color is rich. The eye shadow is long lasting. Finally, the eye shadow gives you an effortless, polished look. And, I had no creasing! First of all, the Supergoop! 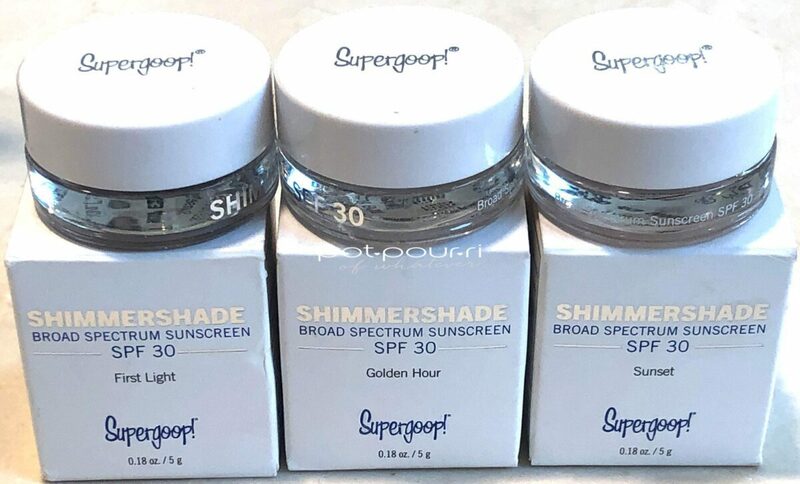 Shimmershade SPF 30 comes in three shades. 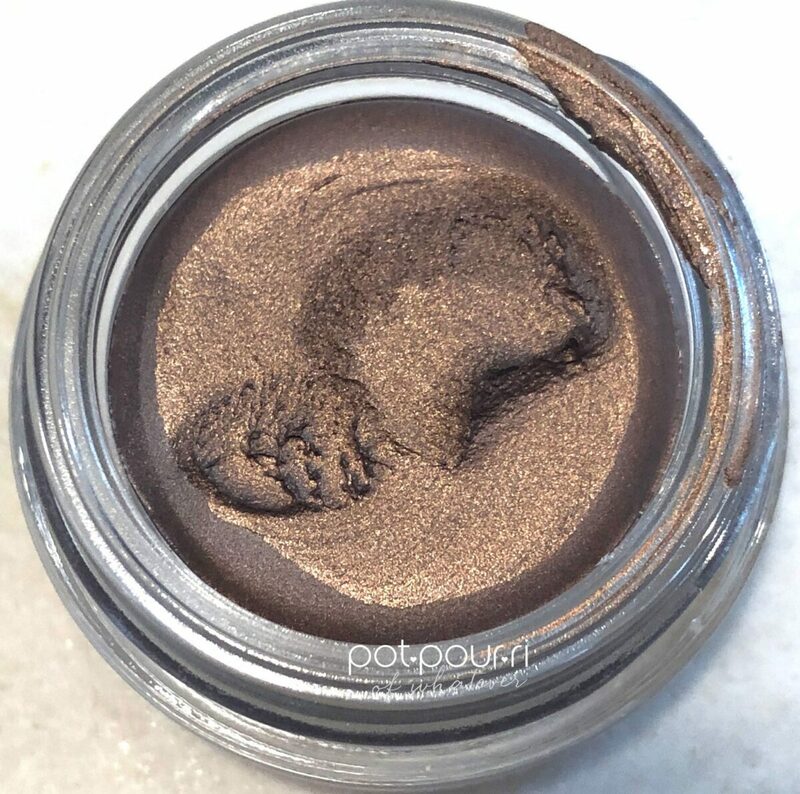 To start with, Sunset, a creamy bronze shade has a luminescent shimmering finish. Next, Golden Hour, a yellow gold shade has a luminescent, shimmering finish. Finally, First Light is peachy-beige shade that has a luminescent, shimmering finish. 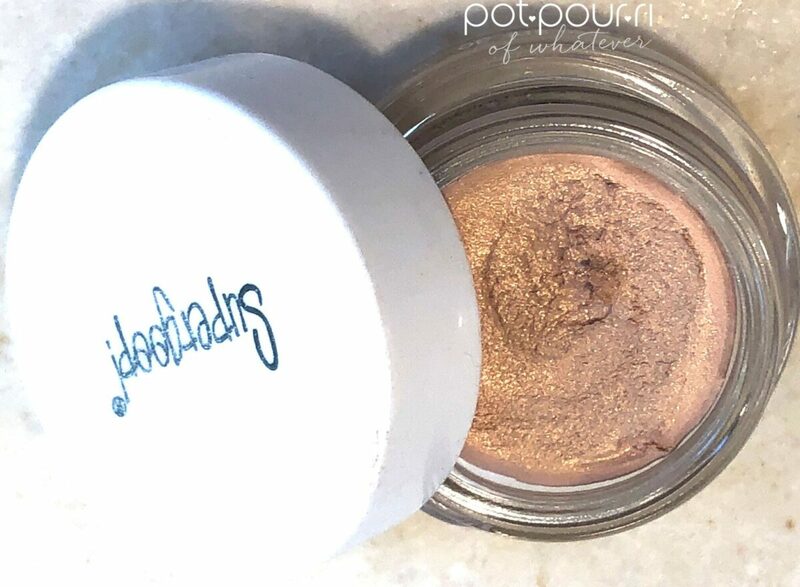 Supergoop Shimmershade SPF 30 Illuminating Eye Shadows Last But Not Least….. I think Supergoop came up with a genius way to protect the thin skin on our eyelids. Also, don’t forget, the shades are shimmering and beautiful so we’ll even look good when we’re on the beach! In addition, you can use Shimmershade as a primer underneath another eye shadow. On the other hand, wear it on its own for a natural glow. Furthermore, the formula is buildable, so you can layer it for a more pigmented look. One more thing, you can use your finger to apply the eyeshadow. Additionally, you can use a synthetic lay-down shadow brush to apply Shimmershade SPF 30. 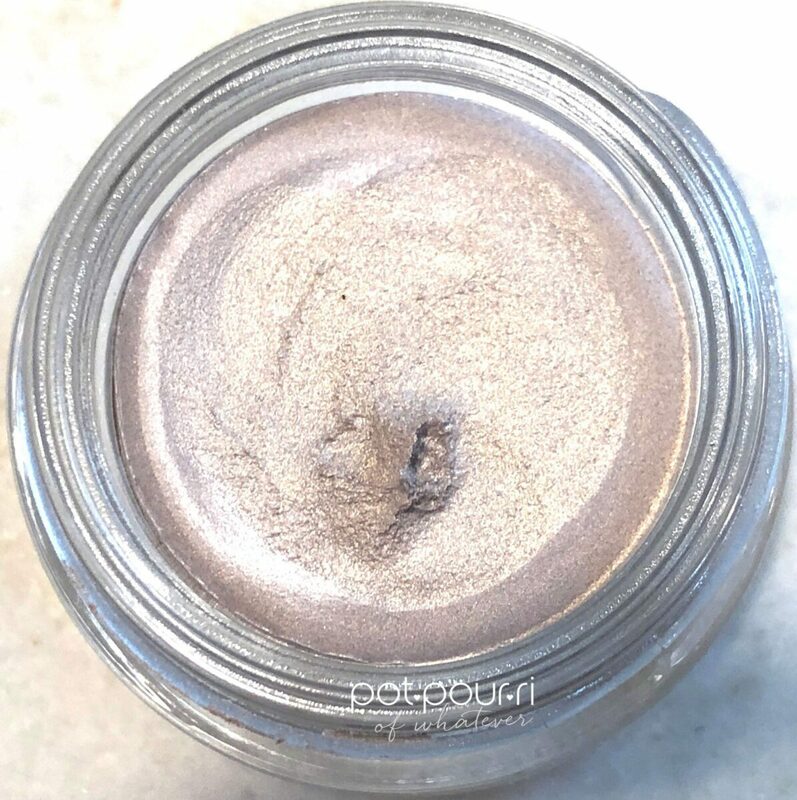 I’d love to hear what you think about an eye shadow that has an SPF 30 in it. Or, is it an SPF 30 with an eye shadow in it?